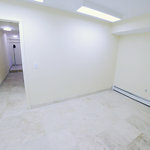 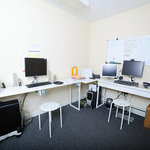 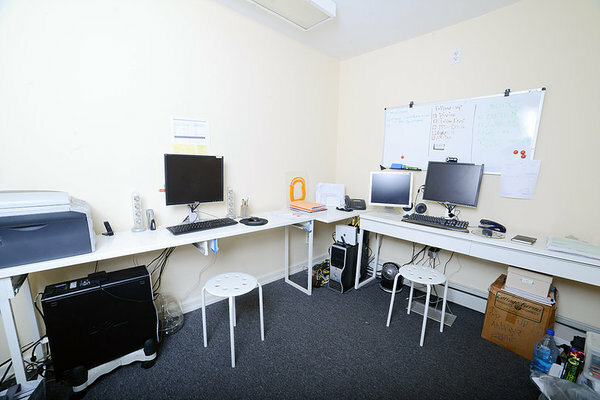 2500 sq ft. Professional, working environment. 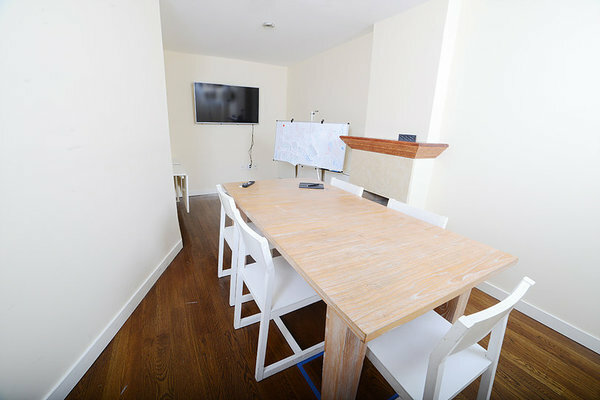 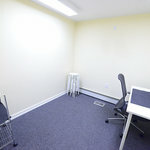 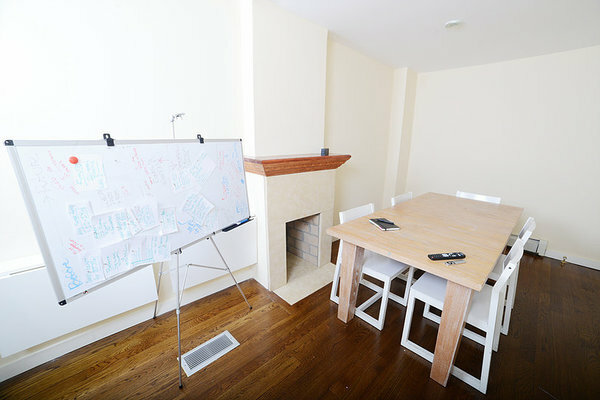 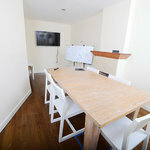 Short-term rental of private offices & coworking areas. 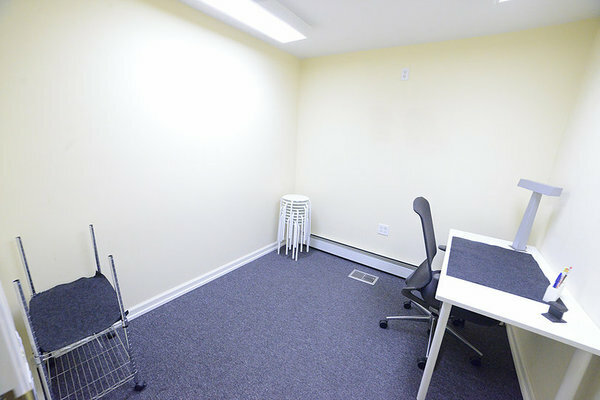 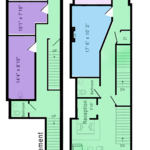 SPACE 69 is a professional, working environment located in New York City that offers short-term rental of private offices and co-working areas for new and growing businesses and practices. 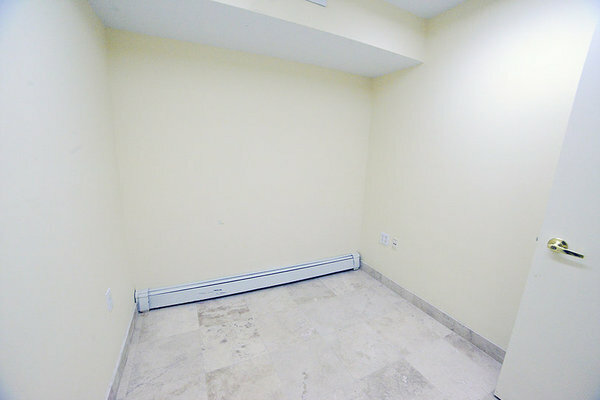 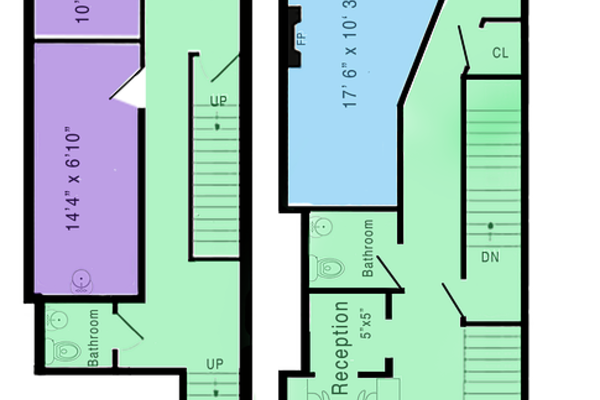 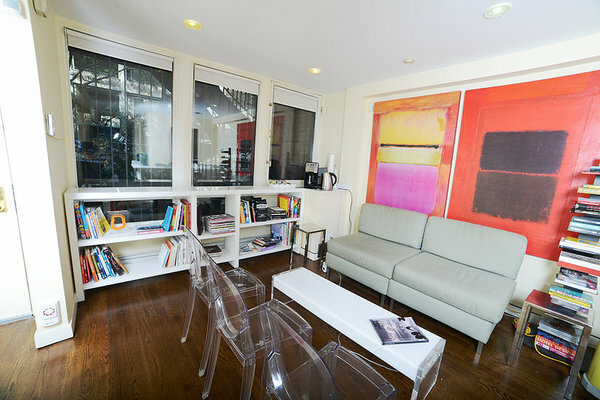 Located in the illustrious Upper East Side, SPACE 69 is the only space of its kind in the area. 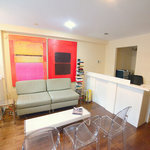 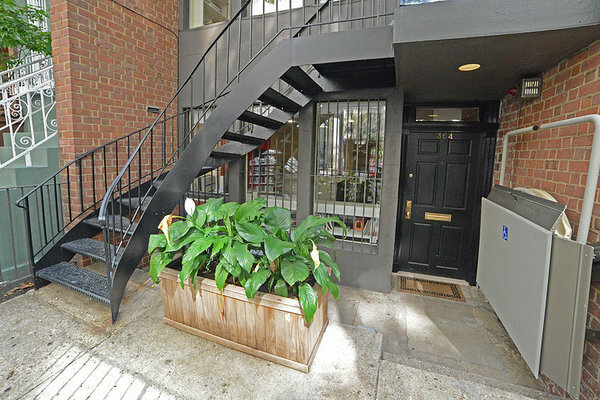 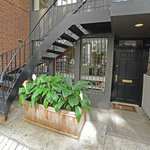 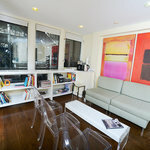 Sitting conveniently on East 69th St between 1st and 2nd Ave, you have access to a wide variety of restaurants and shops. 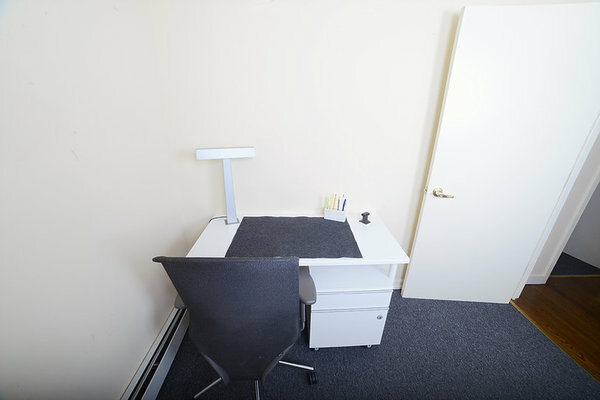 With several, highly accredited hospitals in the area, this is an ideal area for a medical practice. 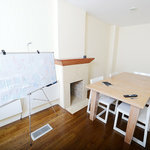 As a member, you get to choose from eight individual private offices equipped with Wi-Fi featuring terrazzo stone, wooden and carpeted flooring, in-room sinks, and even a fireplace. 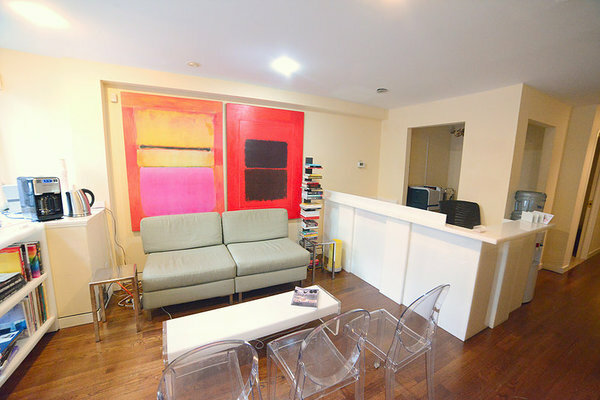 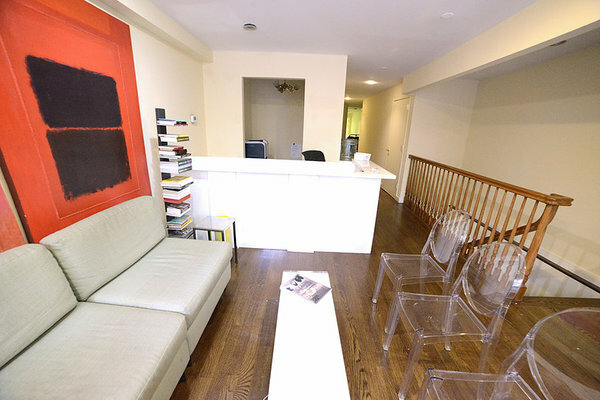 The bright, modern reception area features beautifully curated artwork and designed furniture. 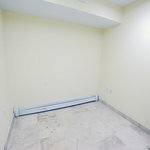 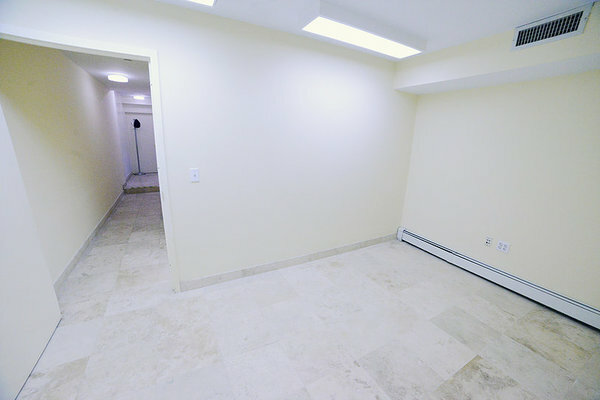 All of these options are available for rent from one month up to a year starting at $1800 monthly. 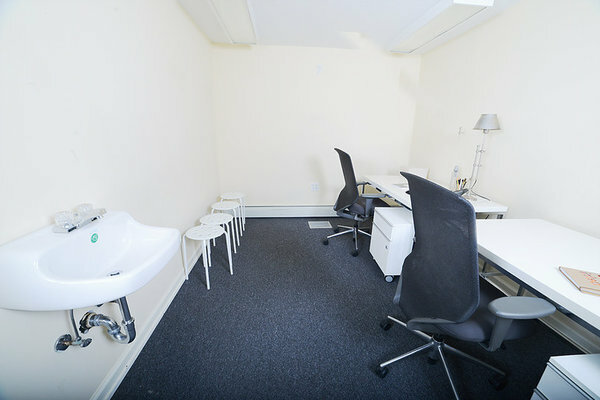 We are currently accepting applicants and offering on-site walkthroughs prior to opening the space on July 1st.